With the popularity of smartphones, tablets and other energy-hungry electronic products, many people are now getting used to carrying 'charger baby’ or portable chargers with them wherever they travel. 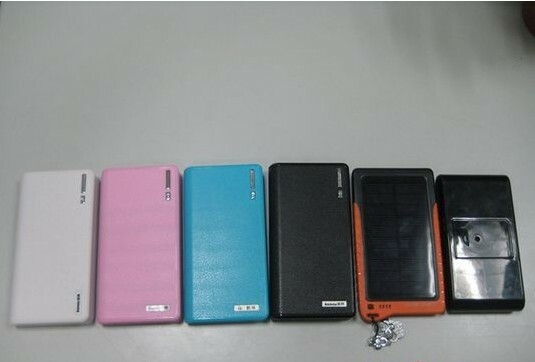 However, Sanya Phoenix International Airport recently warned passengers that portable lithium batteries, mobile chargers or other kinds of portable energy source as well as those without any product labeling are prohibited on planes. 1. Electronic products that contain lithium batteries, such as watches, calculators, cameras, cell phones, portable computers and DVs, can be taken as hand luggage and consigned in the checked luggage. The rated energy of the batteries should not exceed 100wh; those between 100wh and 160wh must get the permission of the air company. The electric appliances should be carefully kept to prevent any unexpected startup. 2. For spare batteries, they can only be carried as hand luggage and should be well preserved to avoid short-circuit. The rated energy of each battery should not exceed 100wh. The batteries between 100wh and 160wh must get the permission of the air company; each passenger is allowed to take at most two spare batteries. The rule is applied to all the airports in China. So, you’d better not to bring your mobile chargers or make sure their rated energy is less than 160wh when you are taking planes next time.